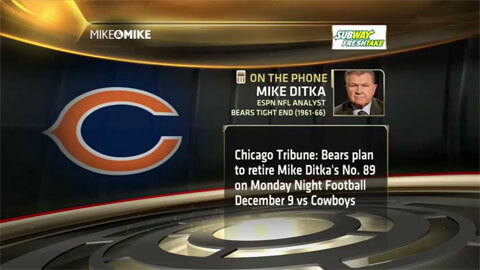 The Chicago Bears announced last week that they plan to retire former head coach Mike Ditka’s No. 89 jersey on Monday Night Football, December 9, during halftime when the Chicago Bears meet the Dallas Cowboys. The Bears franchise said that Ditka’s No. 89 Jersey will be the last number they plan to retire. Chicago Bears plan to retire Mike Ditka’s No. 89 jersey on December 9, 2013. Hope Solo, who showed off her dancing skills on last season’s Dancing With The Stars, is looking forward for a chance to take home a gold medal for the USA in the 2012 Summer Olympics to be held in London. Hope Solo is a popular motivational sports speaker says PFP Sports and Celebrity Talent Agency. 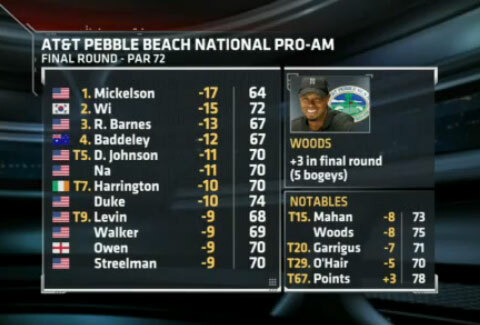 PEBBLE BEACH, Calif. – Phil Mickelson won the Pebble Beach National Pro-Am for the fourth time to become only the ninth player in PGA Tour history with 40 wins. Phil Mickelson, a popular motivational sports speaker says PFP Sports and Celebrity Talent Agency, wins 2012 Pebble Beach Pro Am in a stunning defeat over Tiger Woods.